"Just wanted to drop you a note to let you know how appreciative Pamela and I were to have you sell our property in Spruce Grove. Everything went so smooth and we were so grateful for all your time, attention and hard work that you put into selling our property. Thanks for keeping us well informed and for always being on top of things! Thanks again! 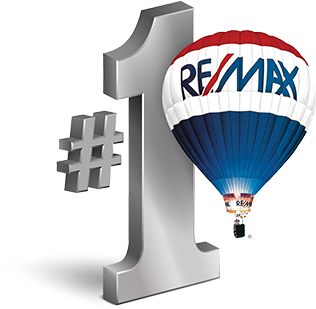 We will tell anyone considering a REALTOR that you are the best! You will certainly be our Realtor? for life!" "With Claude and Christina you get two great realtors for the price of one. It is good to know that you are working with true professionals, who are honest and have your best interests in mind. Claude and Christina have always been very helpful and never leave questions unanswered. The experience we have had working with Claude and Christina in buying and selling five homes over the past three years has been very positive. The transactions were handled in a very expedient and professional manner. We would highly recommend them to sell your home or for your next real estate purchase. "